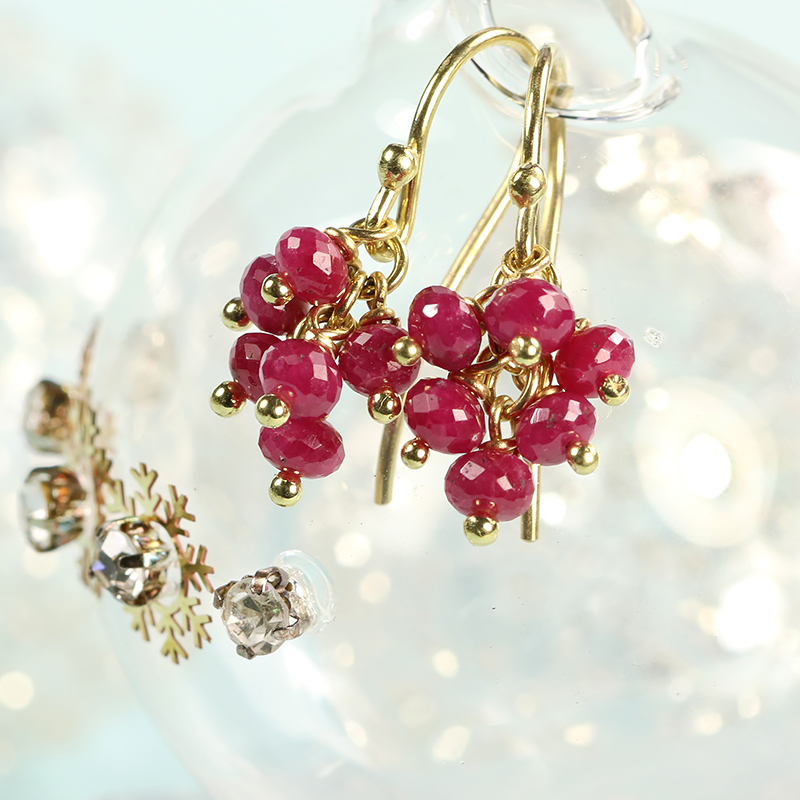 A selection of dazzling handmade jewellery by Lilia Nash - Find the perfect gift in our Christmas collection! Returns and exchanges period extended. 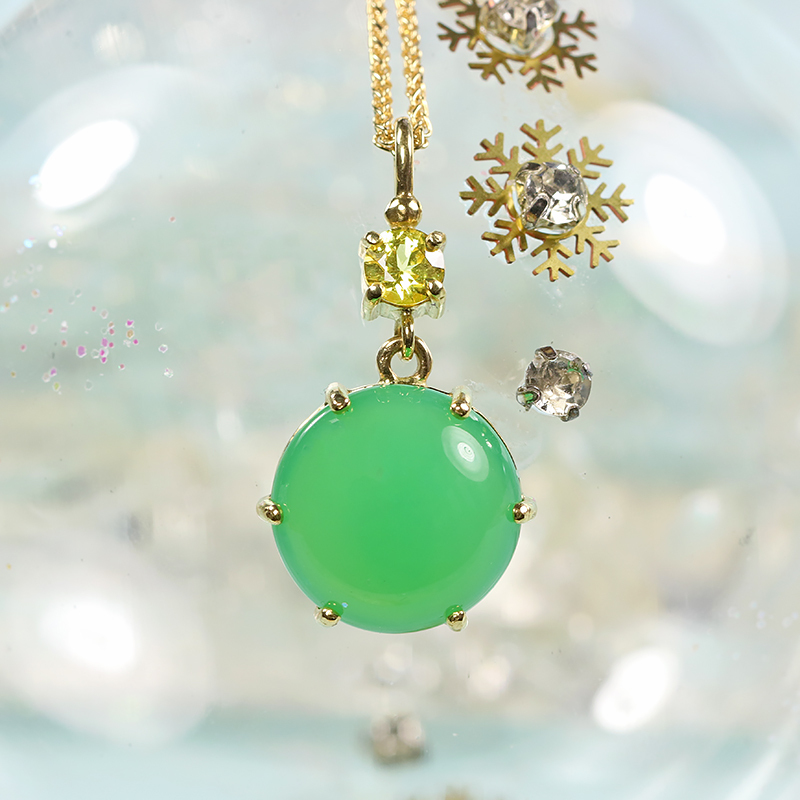 Jewellery purchased after 7th December maybe returned for a refund/exchange up until 5th January 2019. Please see Returns for more information. A luxurious edit featuring striking pendants and statement necklaces. 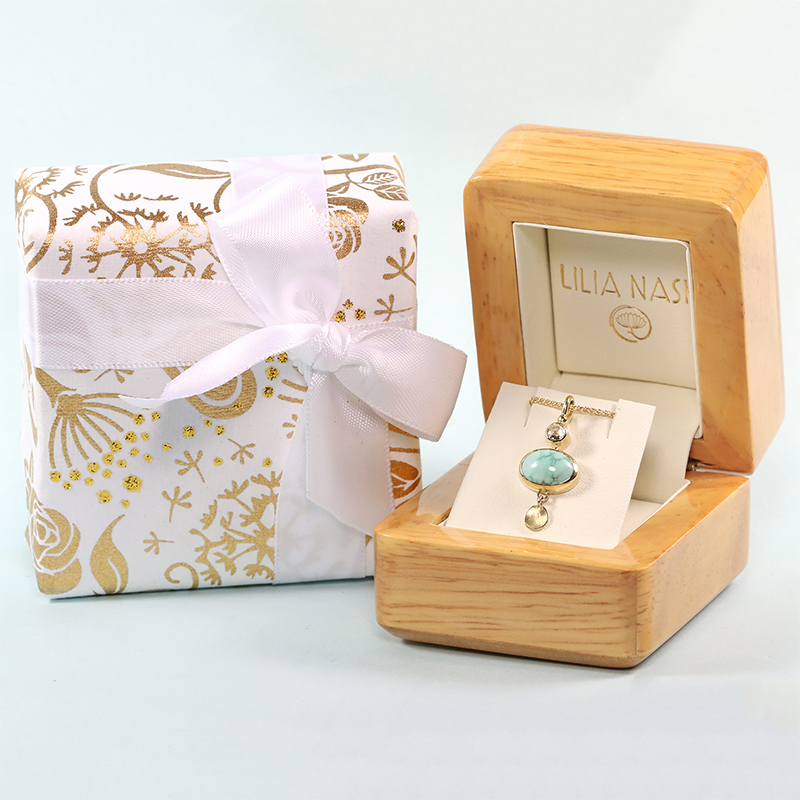 Lilia's gift necklaces include styles suitable for children and adults. A mixture of in stock and 1 week delivery options are available. 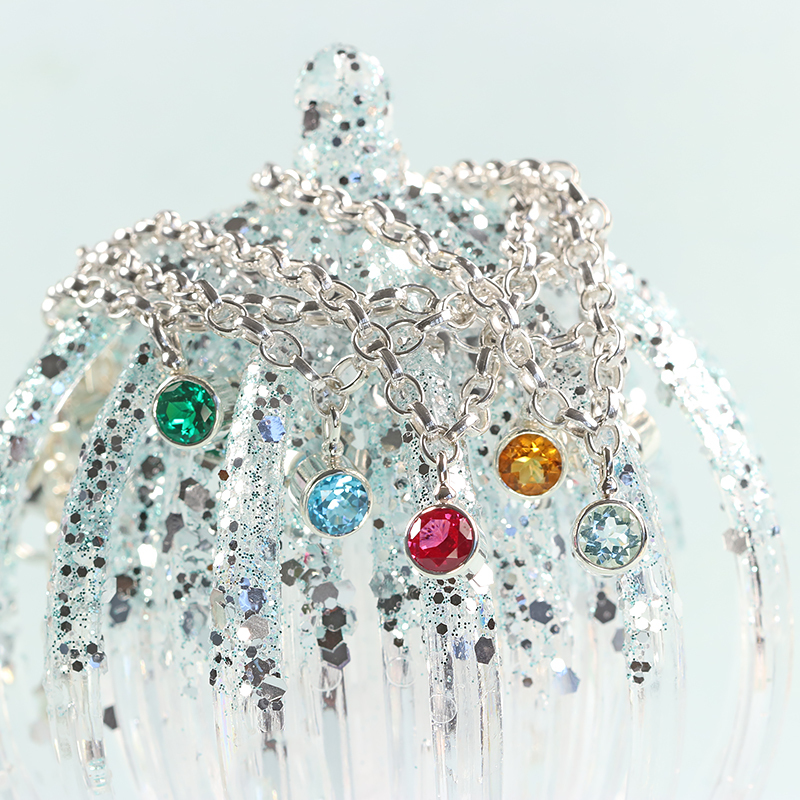 Add up to 5 dazzling gemstones to Lilia's Signature Sterling Silver Bracelets. Choose between 12 dazzling ethical and fair trade gemstones, with two bracelet styles available. Made to order with a 1 week dispatch time. 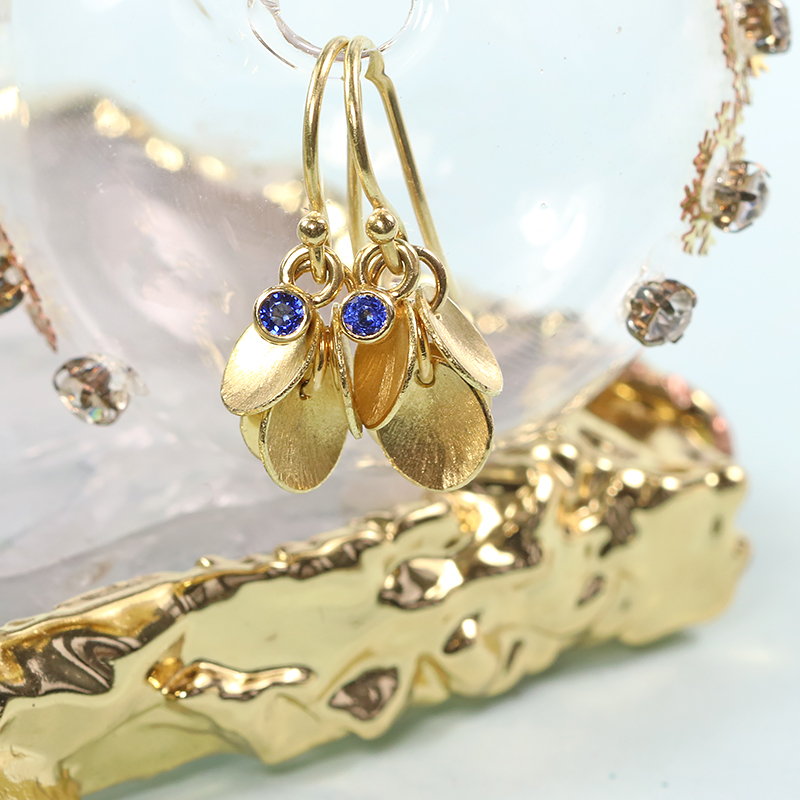 A statement edit of Lilia Nash earrings that would make the perfect unique Christmas gift for her. 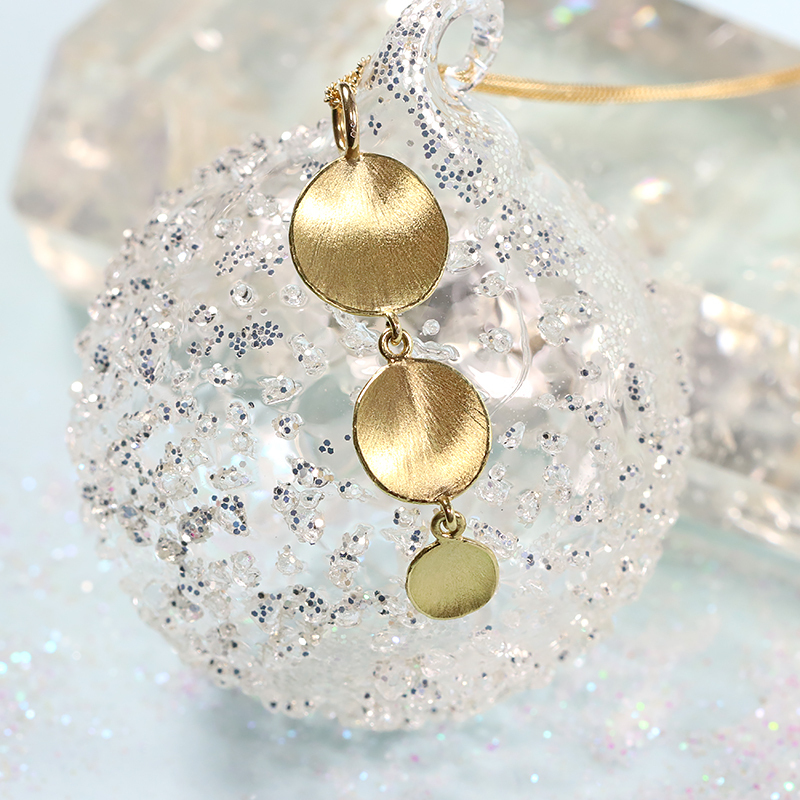 These in-stock earrings are ready to send without delay! 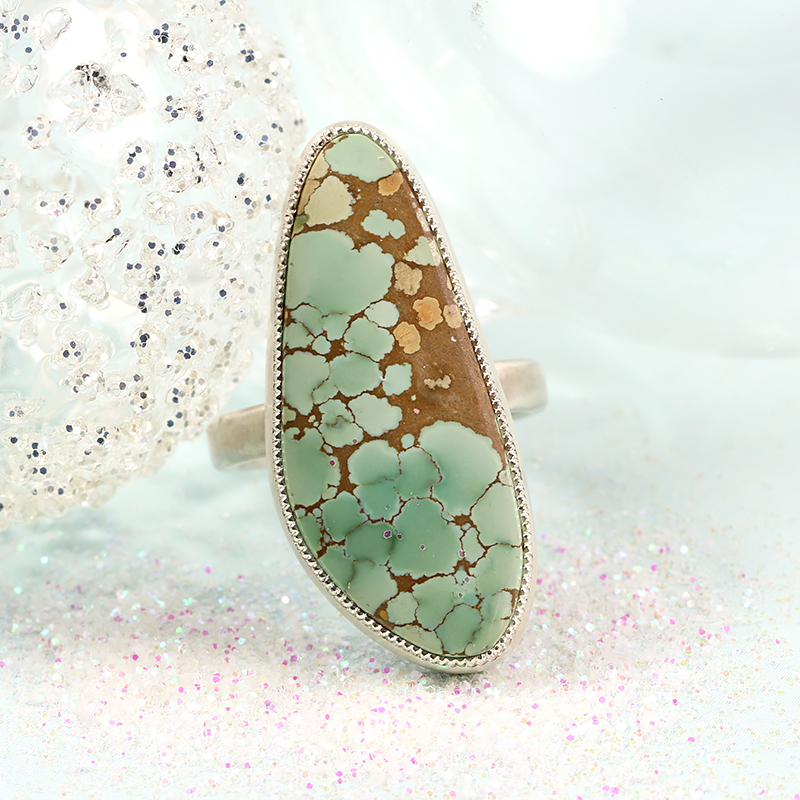 A breathtaking array of unique ring designs by Lilia Nash. 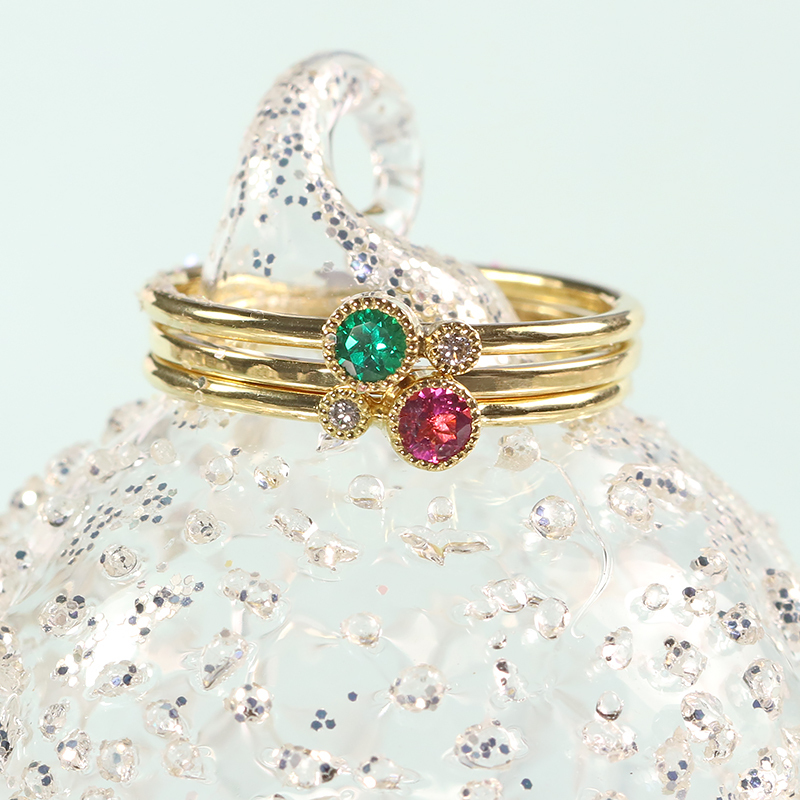 Whether you're planning a Christmas proposal or want a truly special Christmas gift, you'll love the rings we have in stock and ready to send. Shop by UK ring size - more size information including resizing options are available on the product pages. Join us on 1st December 2018 for a magical festive shopping experience in the English Cotswolds. We'll be opening the doors to the Jewellery Studio & Boutique for the Christmas light switch on. Book a VIP shopping trip or bespoke jewellery consultation between 2pm and 4pm, or stop by any time between 4pm and 7pm. 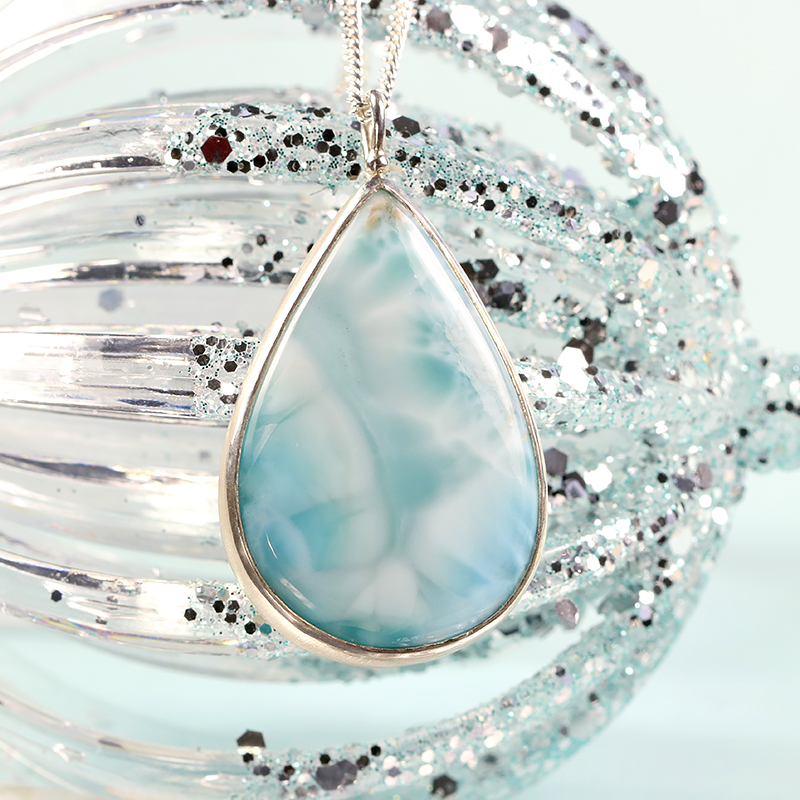 Giving jewellery as a Christmas gift is special whether you're giving or receiving. 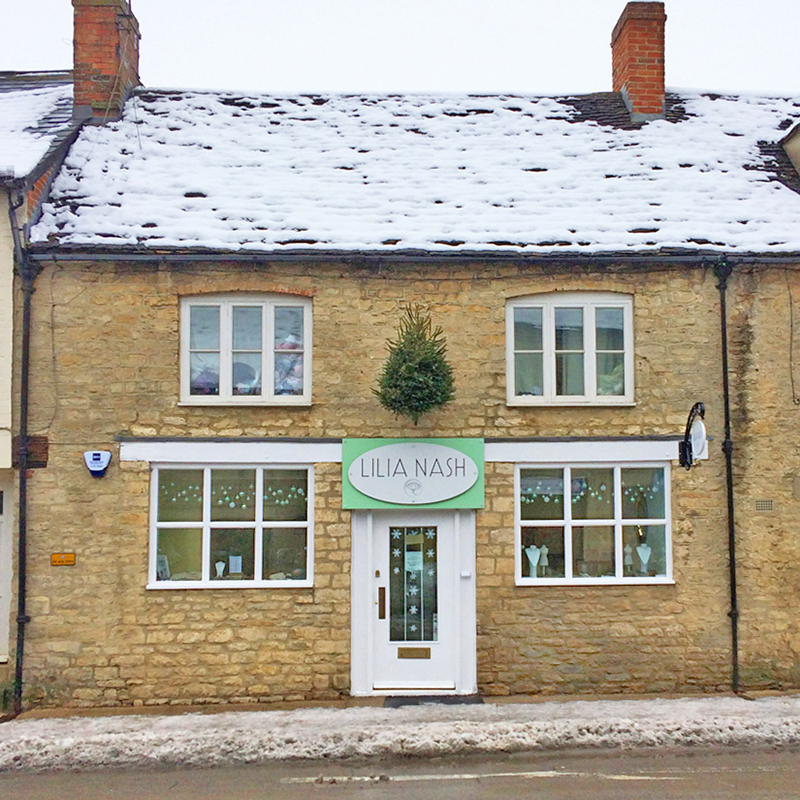 We want to ensure you have the perfect Christmas with Lilia Nash, so please take a look at the below information about our Christmas online order and delivery service to ensure you don't miss a delivery deadline! 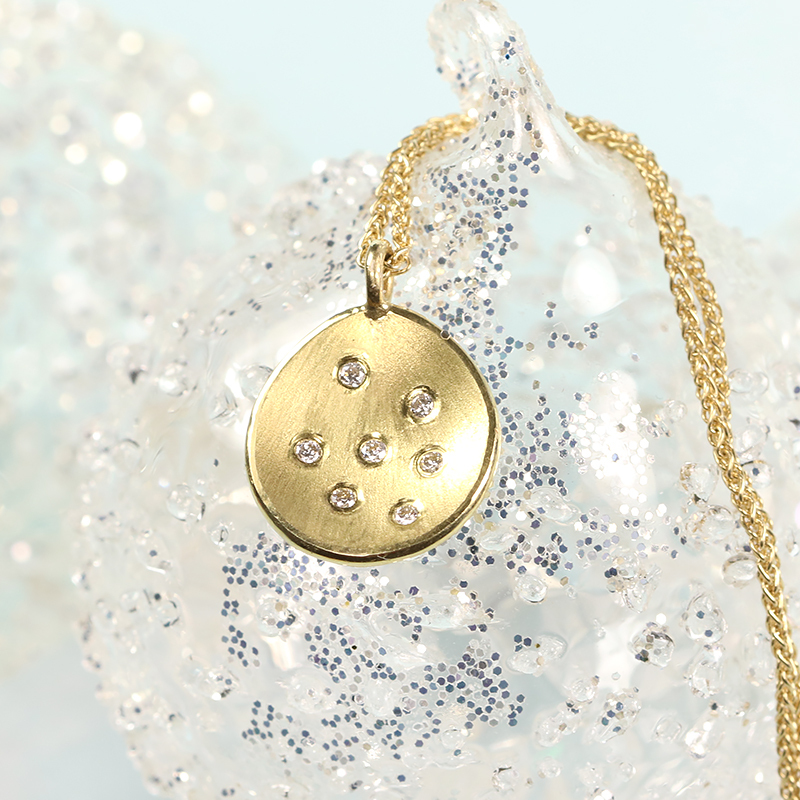 All of Lilia's jewellery linked in our Christmas shop is either in stock and ready to order or has a faster dispatch time than her made to order pieces. Please check the information tabs on each product to find out when your order will be ready to send. 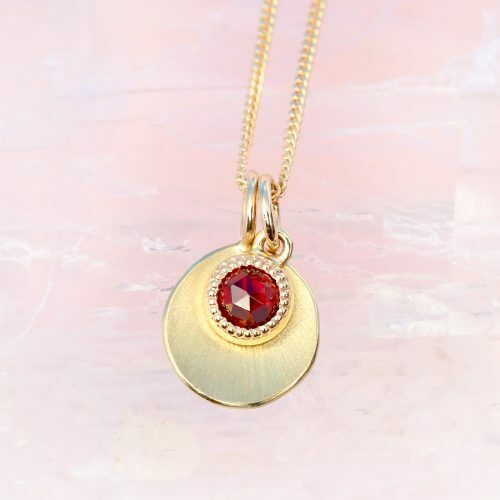 Regular delivery is free with every jewellery order but if you're short on time you can contact us about express insured delivery options which are available for an additional charge. Gift wrap is available for individual products at a flat rate. Please select the option before adding the jewellery to your basket if you'd like to have your order individual jewellery gift wrapped. Gift wrap is charged per item.